Designed for the professional photographer, the Zeiss Distagon T lens aids in the clarity and quality of a photographer’s photos. 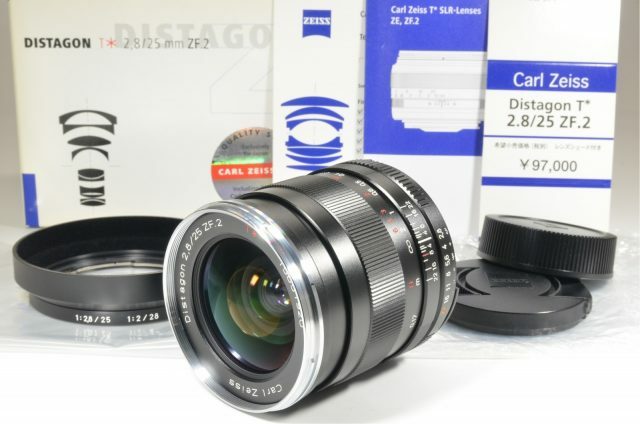 This wide-angled manual 35 mm f/2.0 lens fits onto a Nikon F mount. Manufacturers have designed this Zeiss camera lens for Nikon to fit well in the hands of a photographer, in order to capture stunning photos. With caps, the Zeiss Distagon T lens measures 64 x 97 mm and weighs 19 oz. Made to withstand harsh weather conditions, photographers can use this Zeiss camera lens for Nikon in rainy, windy or dusty environments, making it an excellent choice for those who often take pictures when exposed to the outdoors. 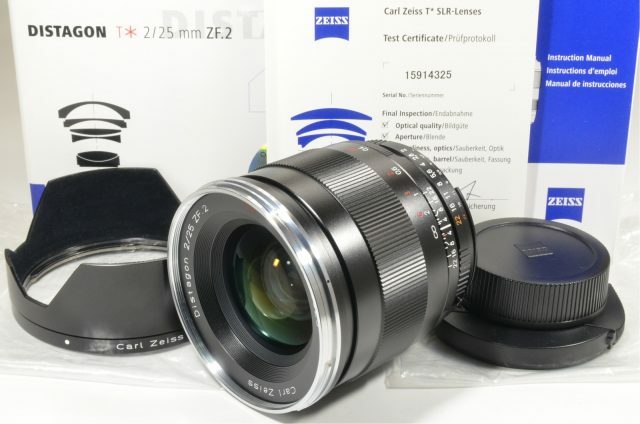 With the Zeiss Distagon T lens, photographers can reach a focal range of 0.3 meters to infinity and the lens automatically transmits data such as the aperture setting so that photographers don’t have to set parameters. This 35 mm f/2.0 lens is a perfect choice for photographers who are looking for lens to provide crisp, stunning photos with manual focus.